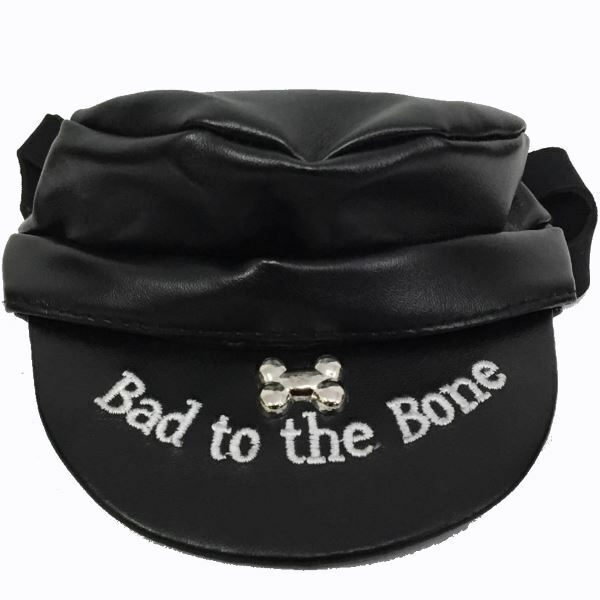 Your Biker Dog will ride the road with you in style wearing this awesome Faux leather Motorcycle Biker Dog Hat by Doggles. 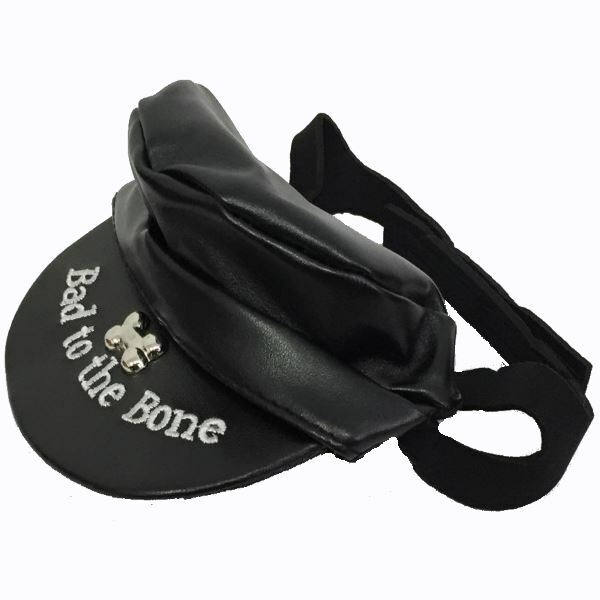 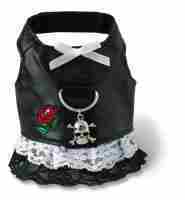 This is a really cool Motocycle Biker Dog Hat embellished with metal bone and Bad To The Bone embroidery on hat's visor. 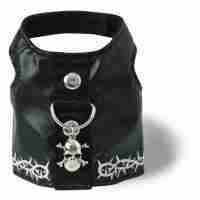 Each hat has adjustable elastic chin strap with ear loops to keep secure while cruising on your Motorcycle or Side-car. 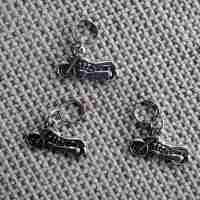 If you have any questions on sizing please contact us.